Android Nougat 7.0 ROM, Xiaomi Redmi NOTE 4G CM14/CyanogenMod 14 has now arrived via an Unofficial CyanogenMod Build. This brings night mode, bundled notification, improved battery optimization, and numerous other value-added features to enhance user experience. It gives you all CyanogenMod 14 [CM 14] features with some major customized that makes your phone more fast and stable. This Rom can be used without any need to have any Google application installed. Linked below is a package that has come from another Android project that restores the Google parts. CyanogenMod does still include various hardware-specific code, which is also slowly being open-sourced anyway. TWRP download link for Redmi NOTE 4G. That’s it! 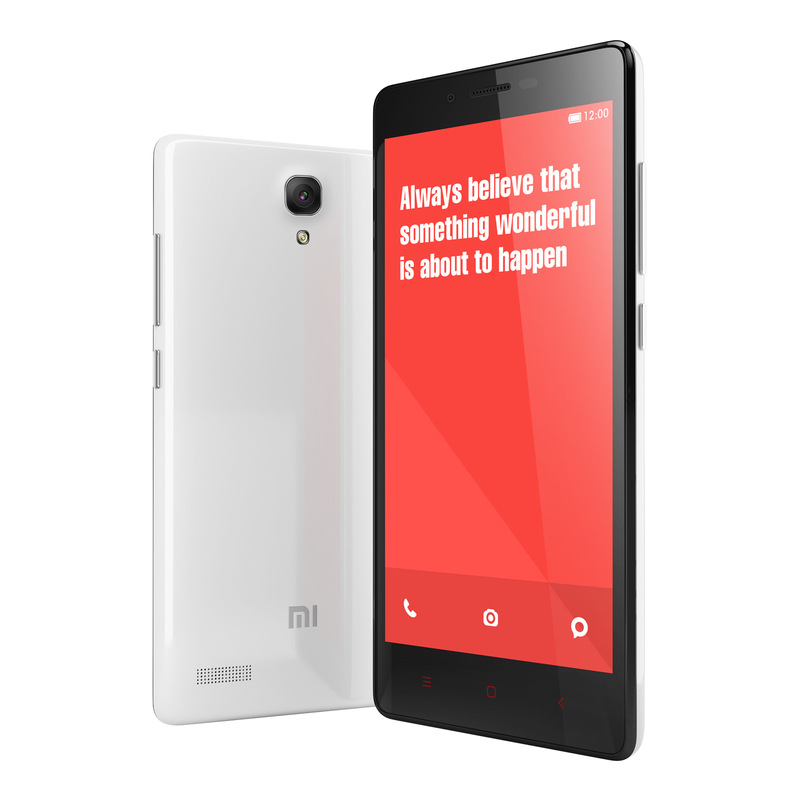 Your Xiaomi Redmi NOTE 4G should now have Unofficial CyanogenMod 14 ROM installed on your phone! Go to Settings > About phone to verify.